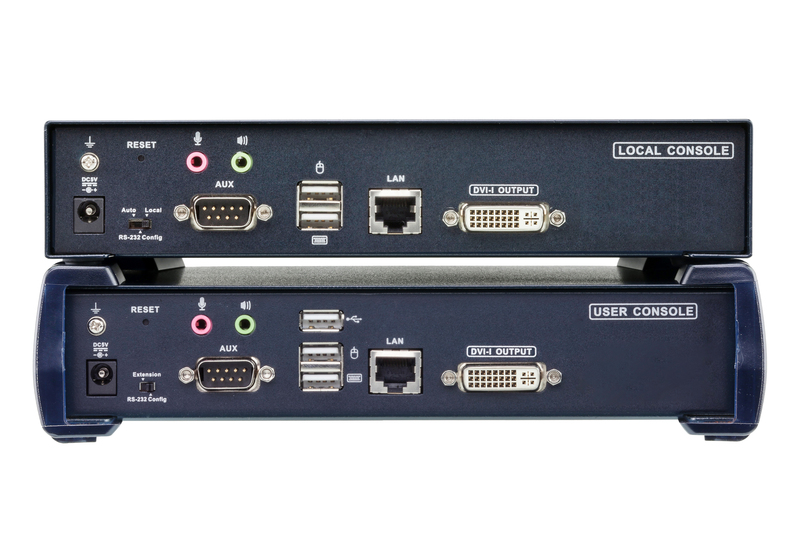 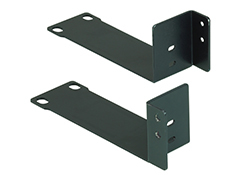 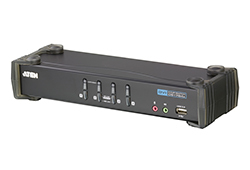 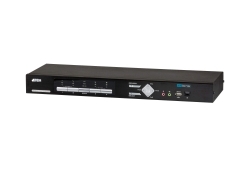 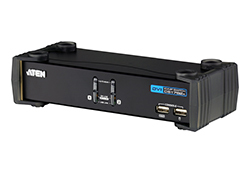 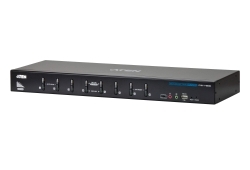 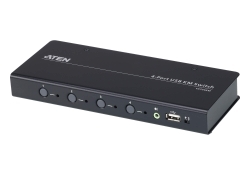 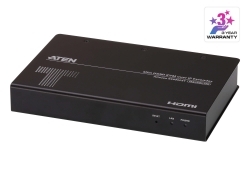 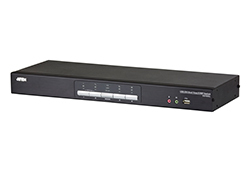 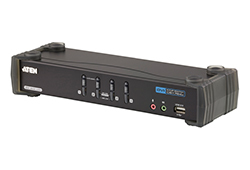 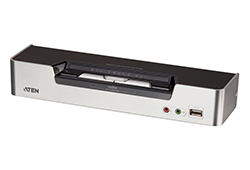 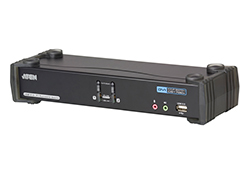 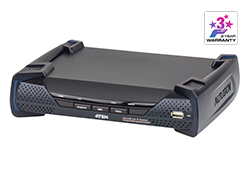 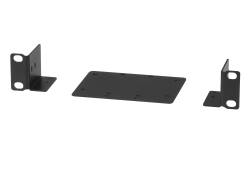 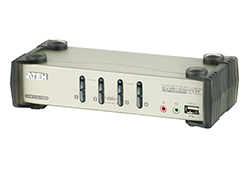 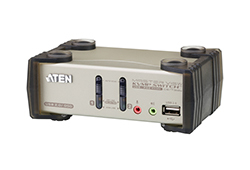 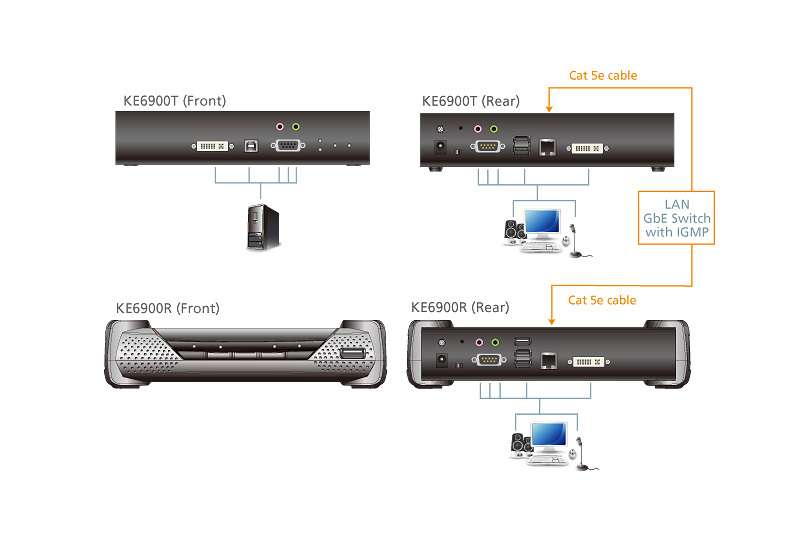 Supports Digital and Analog video output. 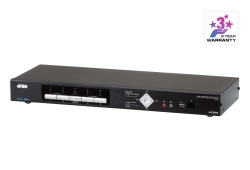 The Matrix Manager® software provides advanced features for username/password authentication, autodetection of all KE6900 devices on the same subnet and define connections that can be switched and shared. 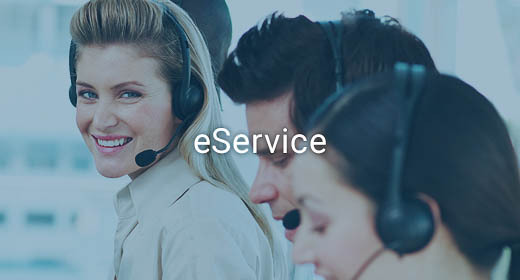 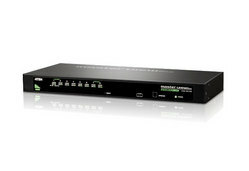 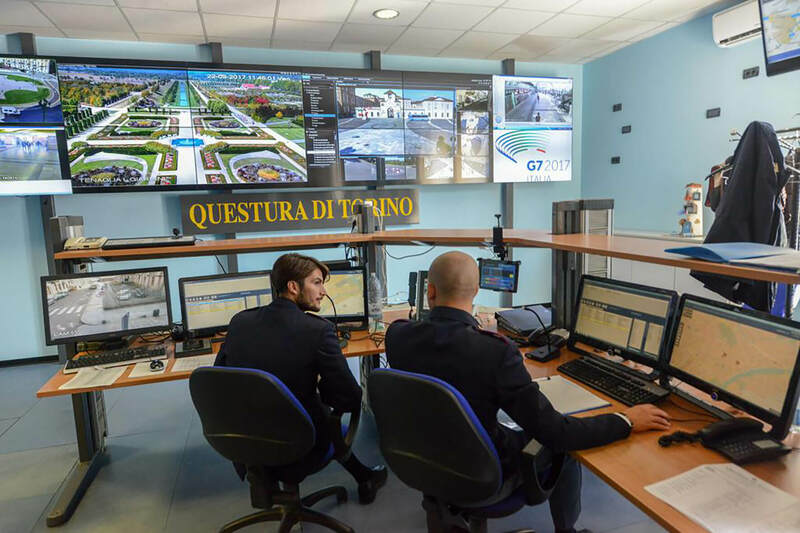 New security features also provide extra protection, supporting AES-128bits encryption for secured data transmission, while RADIUS, LDAP, AD or remote user authentication provides added layer of connection security. 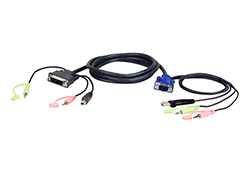 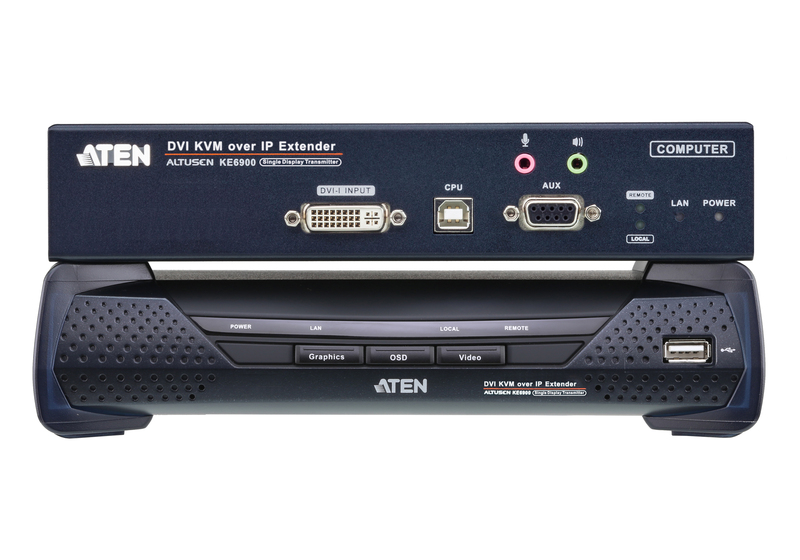 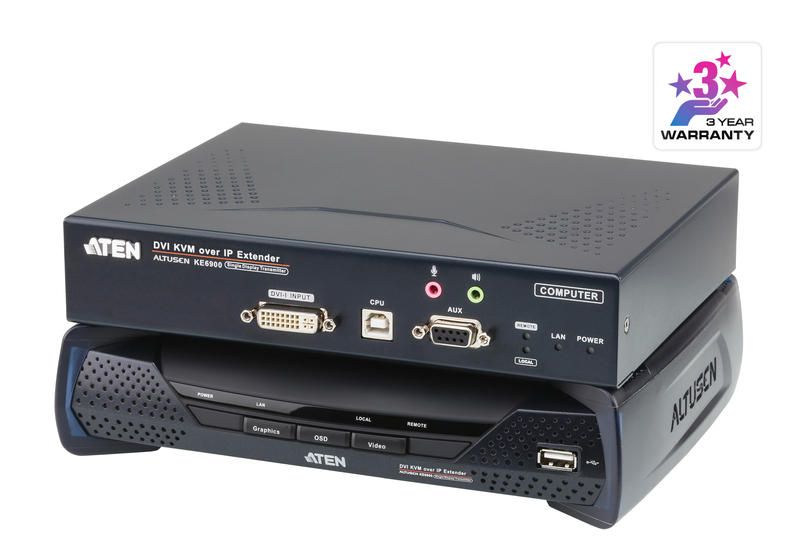 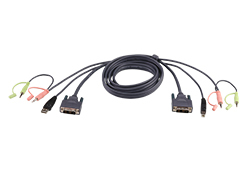 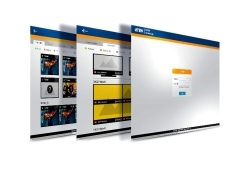 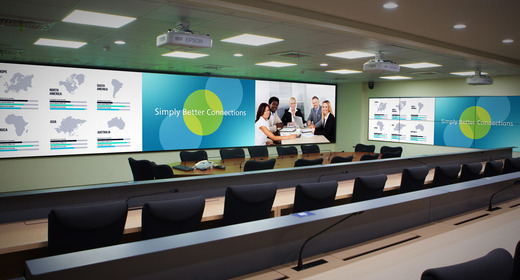 With an OSD, RS-232 support, and Auto MDIX, the KE6900 is the most cost-effective and convenient way to get a full digital extension from anywhere on the intranet.